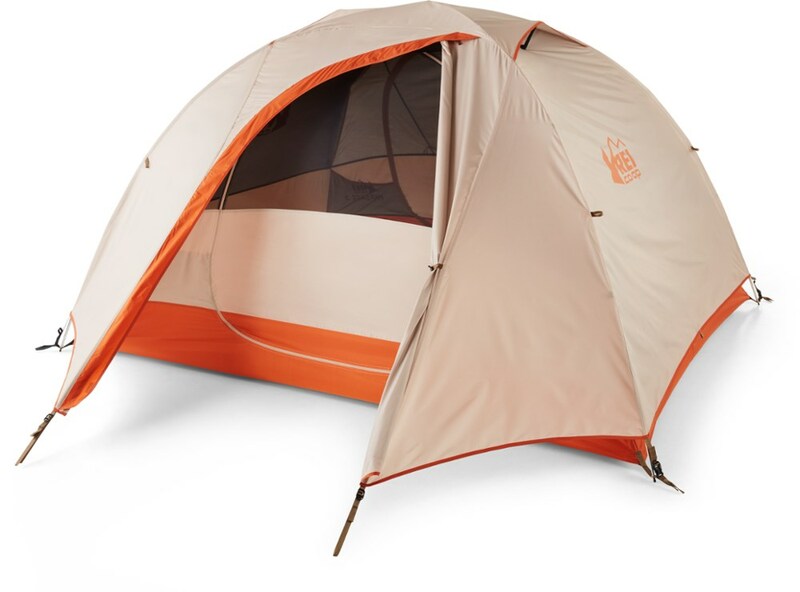 Pretty impressed with this 1P tent. It held up better than my nerves. 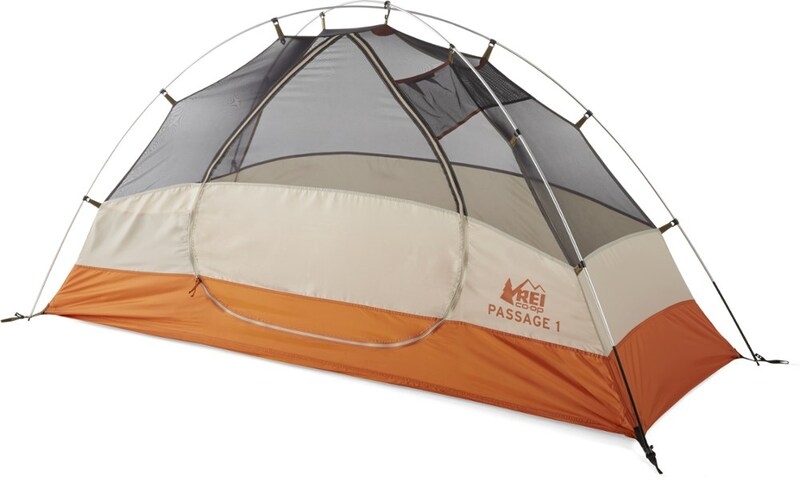 I purchased the Passage 1 a few days before setting out on a PCT hike from White Pass, Wash., to Cascade Locks. The first two nights camping were perfect. On the the third night, in near zero visibility from clouds, I was on Old Snowy Mountain and it was getting dark. I pitched the tent next to what I thought was a wind barrier made from the broke slate-type rock that made up the ridgeline. Tired, hungry, not wanting to make a mistake, the tent was fairly easy to set up in what seemed 20-30km winds that were beating me from each side of the ridgeline. This was my first night camping in such conditions and I was rather worried that because of the ground composition the rainfly wouldn't hold through the night...and then I'd be up you know what creek. Luckily, the tent held, although my nerves didn't, and at first light I started breaking down the tent, and while I was doing that, a view of Mt. Adams appeared through the clouds. The wind barrier was obviously a bench that other hikers had built as you could see both Mt. Adam and Mt. 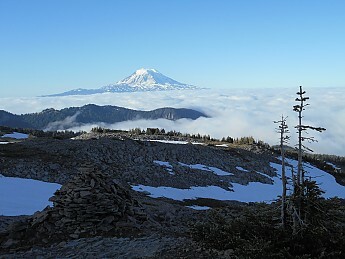 St. Helens on a clear day. 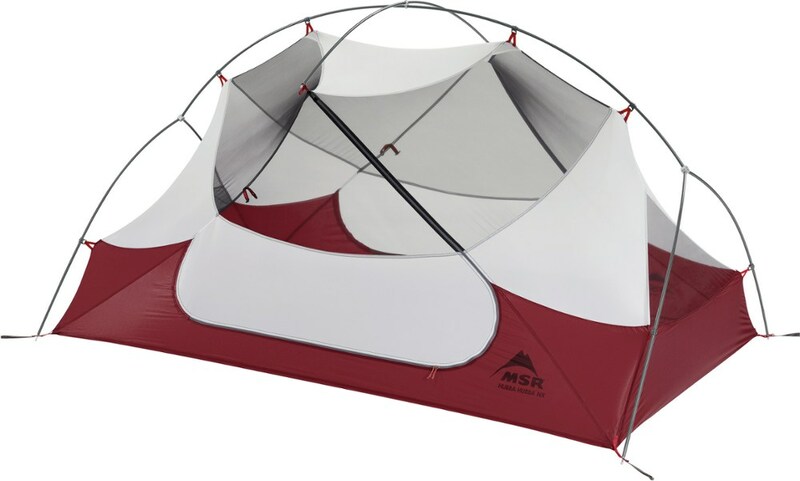 Then tent stowed nicely in the bottom pocket of an REI Yosemite 75 backpack. I had duct taped one end of poles to the corresponding grommet hole to facilitate easier setup before heading out. Whether or nor that really made a difference IDK. Didn't really experience any problems with condensation on my "good" nights, just noticed more than usual probably attributed to the clouds at Old Snowy. 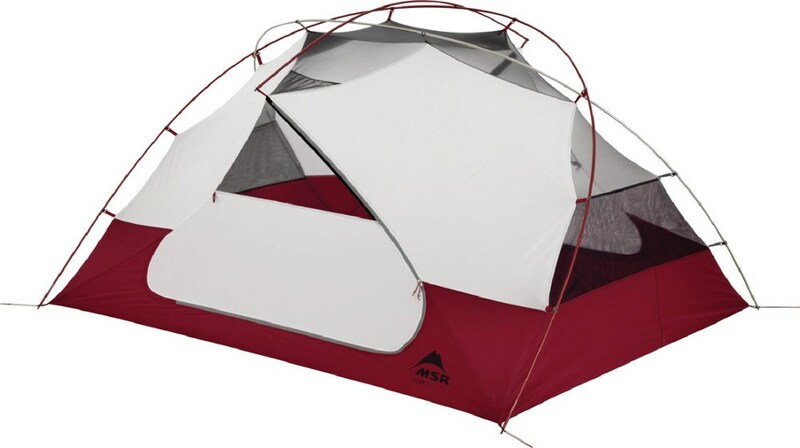 There's a small gear storage pocket at the head of the tent and in the canopy. Didn't use either much. Welcome to Trailspace, Brian! That's a beautiful view in your picture. I hope you'll keep us posted on how the Passage 1 continues to work out for you. Thank you Alicia. Will certainly do that! Brian, it has been about two years. 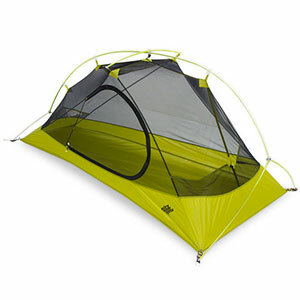 Any additional thoughts on the tent, since the initial excursion? 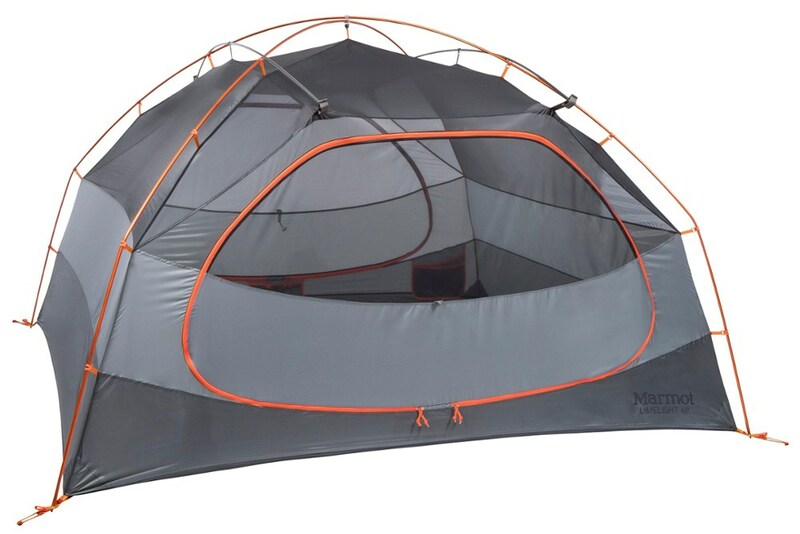 I am about ready to pull the trigger on this tent. Hope you will chime in soon.